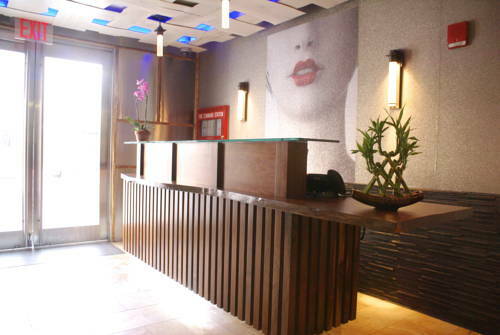 Solita Soho Hotel is a luxury hotel located in the lively Soho area. This 12 story building with custom guest rooms provides a spectacular view of the city. Each room is equipped with free high speed Internet access, 20 inch plasma television, cable, daily newspapers, and free in-room safes. Local parking available nearby. A Clarion Collection Hotel, look for the Solita Soho Hotel sign. There is no parking on site but parking is available nearby for a charge. For all guest wishing to leave prior to the departure date, they must notify us 48hrs in advance.